Gotham is just a few weeks away from returning to TV screens - and it sounds like it will be coming back with a bang. Gotham executive producer Danny Cannon teased the upcoming fourth season in an interview with TVLine. As he revealed, the newest season will "[focus] on character more than anything else", which will manifest in interesting ways throughout the ensemble cast. According to Cannon, the character development of Bruce Wayne (David Mazouz) - as he adopts a sort of "Proto-Batman" persona - will take many characters by surprise. "Somebody who until now has been seen as a wealthy child," Cannon explained, "is now seen as the emerging threat he is." Gotham's cast members feel much more optimistic about Mazouz's onscreen evolution, recently complimenting their young costar during a Heroes and Villains Fan Fest panel. But within the world of Gotham, things will be much more uncertain - partially due to the arrival of Ra's Al Ghul (Alexander Siddig). "An almost amoral figure from such a dark and ancient past coming into Bruce’s life when he is so susceptible to influence gives us lots of drama," Cannon revealed. The Gotham City Sirens might be on their way to the big screen, but they're set to make their official Gotham debut soon. 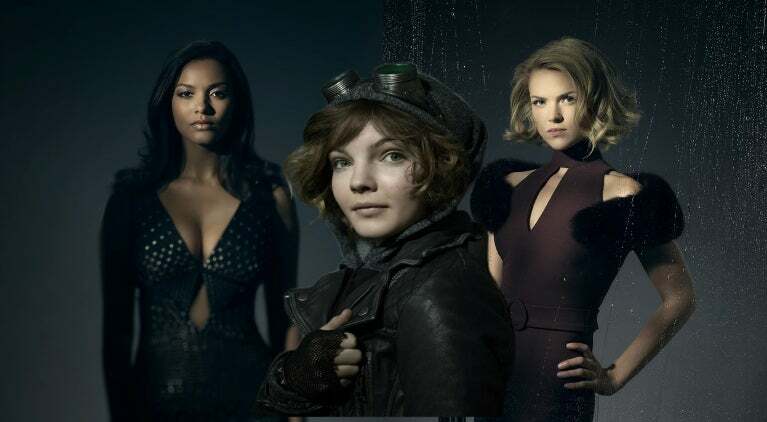 According to Cannon, the alliance between Selina Kyle (Camren Bicondova) and Tabitha Galavan (Jessica Lucas) will have pretty significant effects, ultimately "building up the Sirens’ origin story." As he explained, this will result in a pretty strong arc for Selina. Bicondova hinted at this arc in an interview with ComicBook.com earlier this summer, hinting that her character's potential turn to villainy will ultimately have good intentions. "Selina has this drive, not for power, but for respect." Bicondova explained. "After her fight with Bruce in the hospital, after she tried to show him that she cared, she realized that he did have a point. Just as he realizes that she had a point that he doesn’t know who he is, she realizes that she’s been surviving her whole life and she hasn’t really worked to be comfortable. And she wants to be comfortable. And she realizes Tabitha is the only person who will help her do that since Barbara’s not around when she goes to look for Barbara." 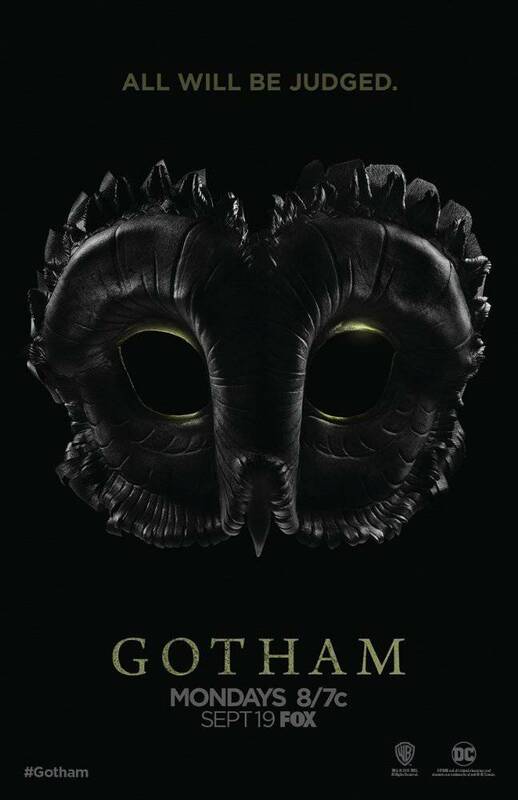 Gotham will return for its fourth season on Thursday, September 21st, at 8pm EST.